Simple, smart, and comprehensive insights from YouTube Analytics, Facebook Video, Instagram, and Twitch. 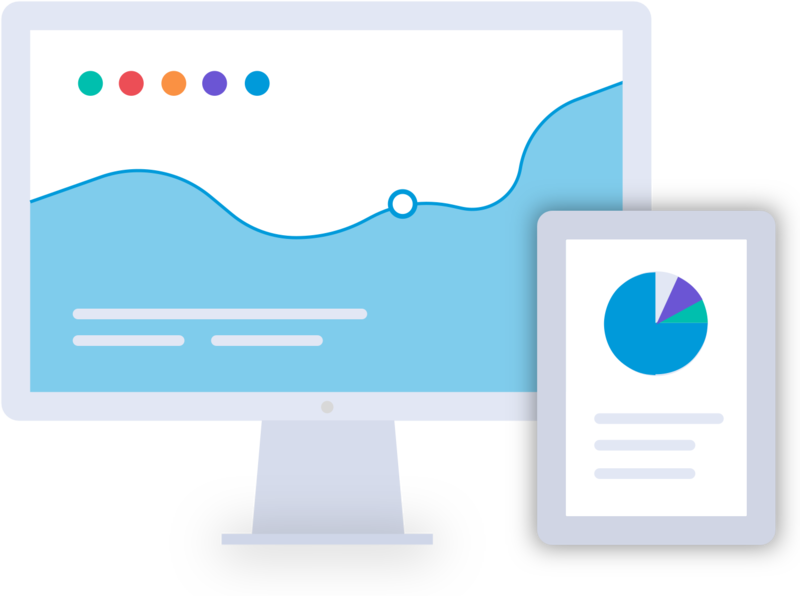 Automatically track performance, monitor influencers, assess audience, and gain the competitive edge. No more clunky spreadsheets. 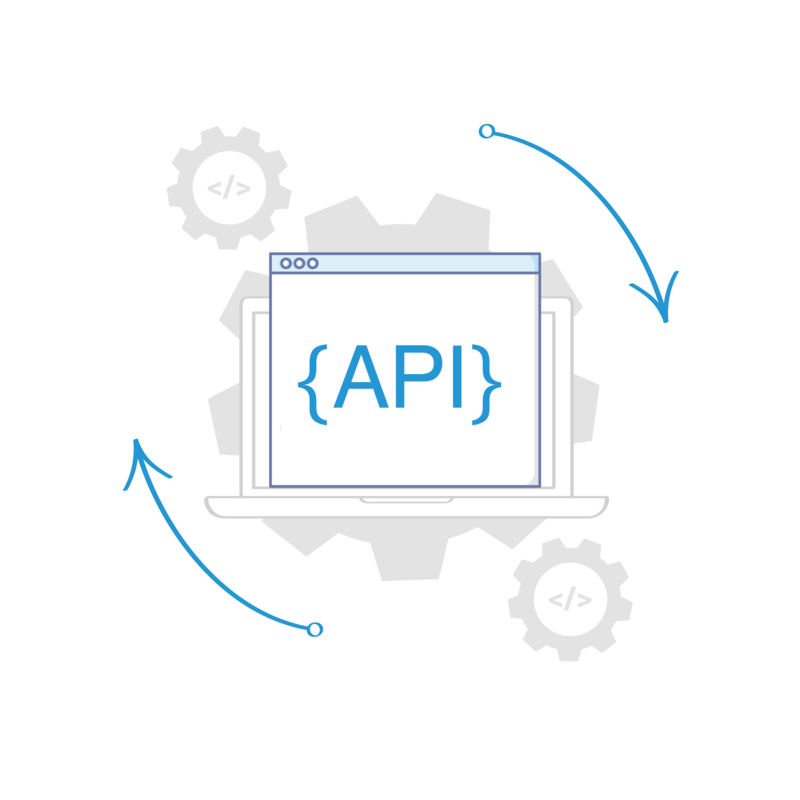 Go beyond basic exports with fast answers and intuitive analytics. Identify, categorize, and analyze social video data to reveal the most essential insights. Keep tabs on the competitive landscape, spot and capitalize on trends, and monitor your performance. 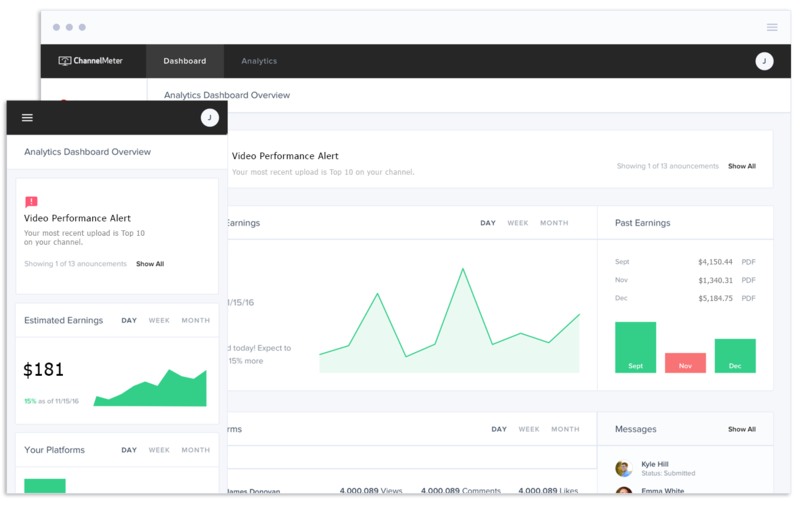 Built for developers, ChannelMeter's API gives the ultimate control over integration of social video data into your platform. Interested in learning more about ChannelMeter?